REHAU, the world's market leader automotive polymer supplier is building a new manufacturing plant in Hungary. Provider of polymer-based solutions, REHAU will manufacture lacquered external components in the new plant for the automotive industry. The EUR 150 million investment will help the facility to become one of the world's most state-of-the-art plants. 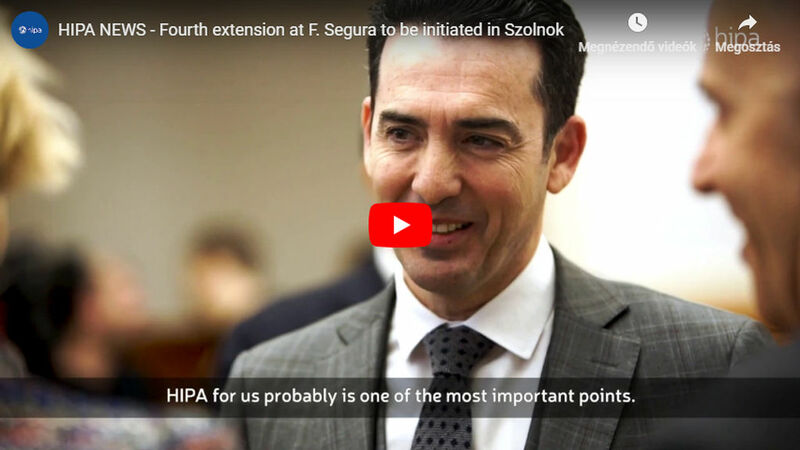 The project assisted by the Hungarian Investment Promotion Agency (HIPA), will create approximately 700 new jobs in the upcoming years. Since its incorporation in 1948, REHAU has become a market leader supplier of polymer-based system solutions in, inter alia, the automotive industry. Today, REHAU has over 180 business premises in over 50 countries on five continents. Furthermore, it has 132 sales offices, 41 plants, 16 directorates and 9 distribution centres globally. In 2016, REHAU Group posted EUR 3.4 billion in sales revenue and employed a total of 20,000 persons. 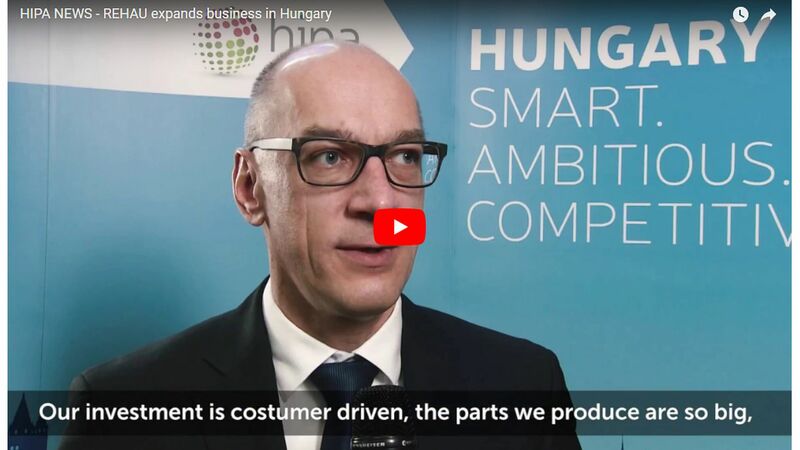 REHAU has been present through its sales office in Hungary for 25 years, and employs over 400 people at its Győr plant manufacturing plastic products. 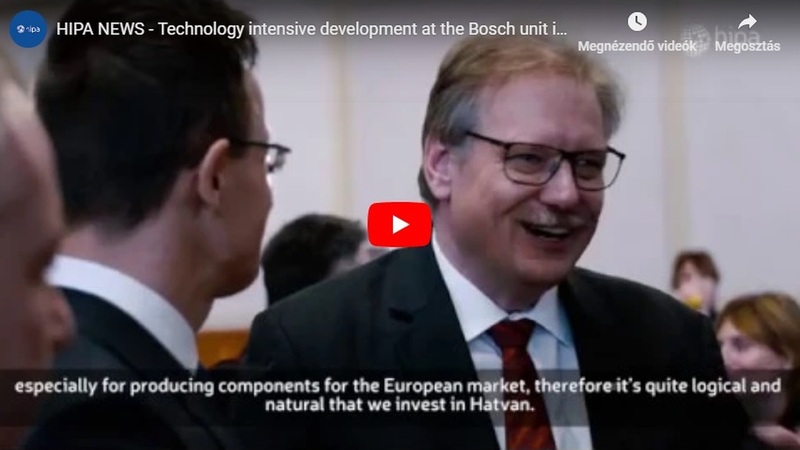 The decision on the construction of a new plant in Hungary has been made as part of REHAUS's international business expansion strategy. Thanks to the investment, a new plant built in Újhartyán will manufacture bumpers and spoilers for the automotive industry. The plot is approximately 400,000 square-metres. The floor area of the plant comprising a large casting facility, an assembly facility and an environment-friendly state-of-the-art lacquering facility for lacquering equipment will be approximately 63,000 square-metres. 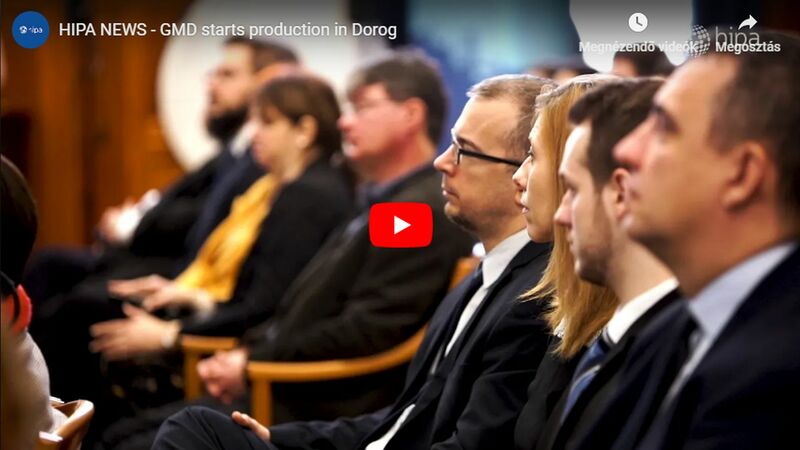 In addition to the investment in Újhartyán, the plant in Győr will also undergo a EUR 10 million expansion, which will mean another approximately 100 new jobs in the Győr automotive area.